DJ’s John Deviate and Walter Vooys had the honor to mix the by We Want EDM (one of the big news portals in the dance scene.) previously selected tracks! It became an impressive mix of 60 minutes with more than 12 songs in different music-styles. 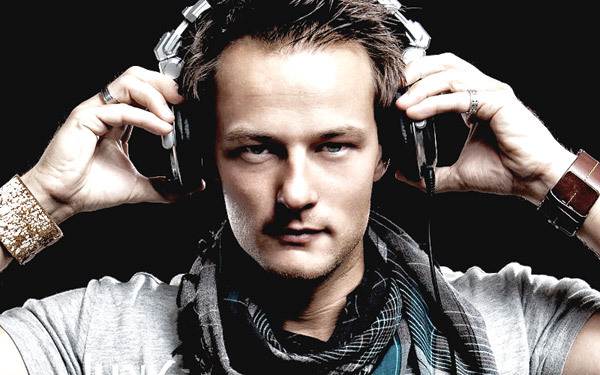 The enthusiasm that emanates from Yves V, who debuted in this years DJ Mag Top 100 poll at #55, continues to burn with the stellar magnitude of a supernova. 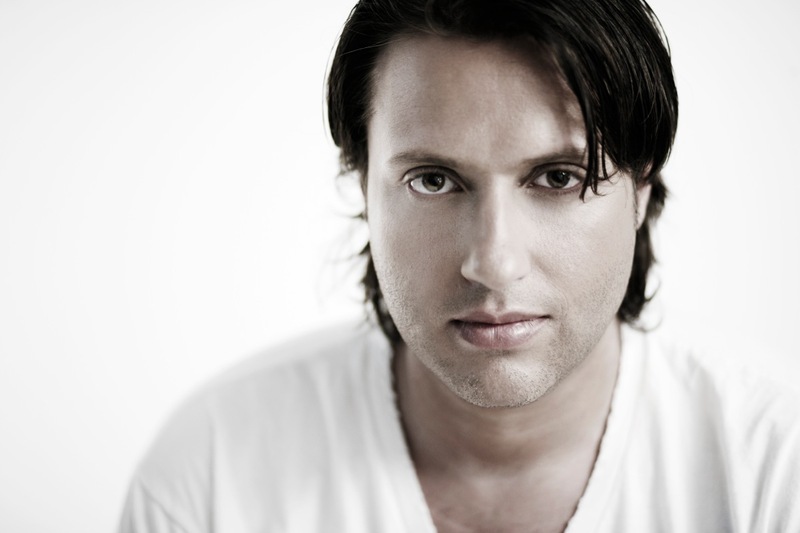 Over the course of his career Yves V has risen to international standing amongst his peers and global dance fans, as a producer and DJ of high acclaim. Whilst his music now fills the playlists of the biggest DJs on the planet, his name can also be found listed on billings for some of the most prestigious parties in the world. 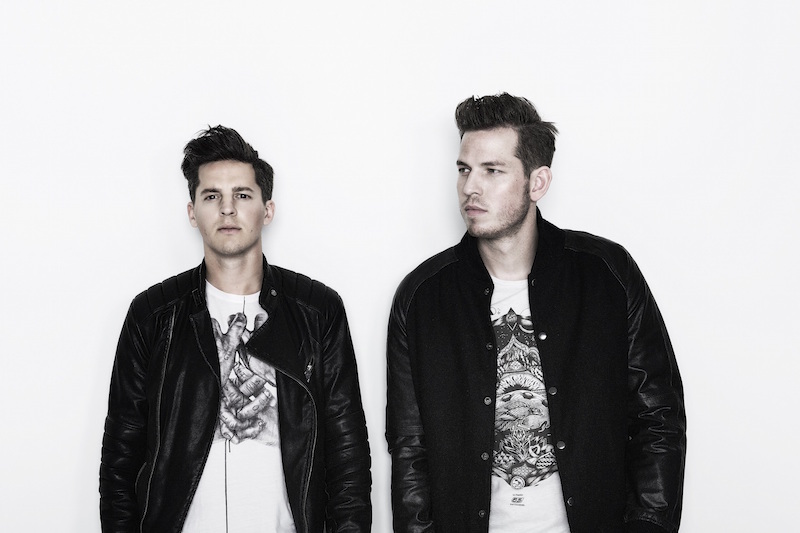 Firebeatz is a Dutch music producing duo made up of Tim Benjamin Smulders (born 14 August 1985) and Jurre van Doeselaar (born 7 July 1987) that formed in Tilburg in 2008. 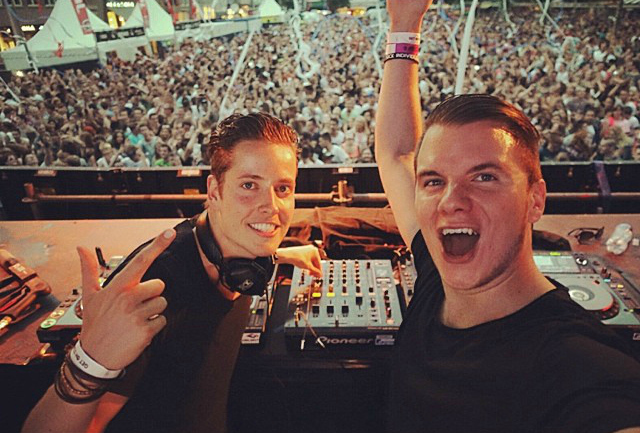 They have gained fame through their dance floor hits like “Dear New York”, “Here We F*cking Go” and “Helicopter” on the EDM scene working alongside well-known acts like Calvin Harris, Tiësto and Martin Garrix.